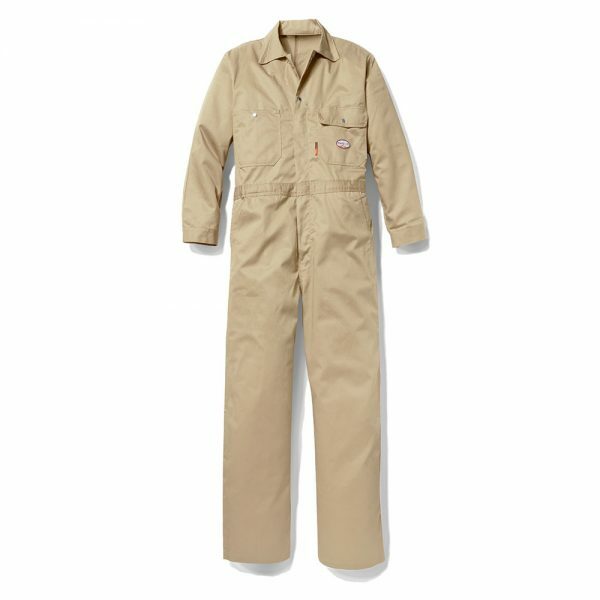 Inseam Choose an optionShort 30"Regular 32"Long 34"
When you buy Rasco FR Insulated Coveralls online, you make a wise decision for you and your team. Our pairs offer warmth in the cold and superior flame resistance. Insulated, heavyweight Rasco FR coveralls have some of the highest levels of protection among Rasco products. 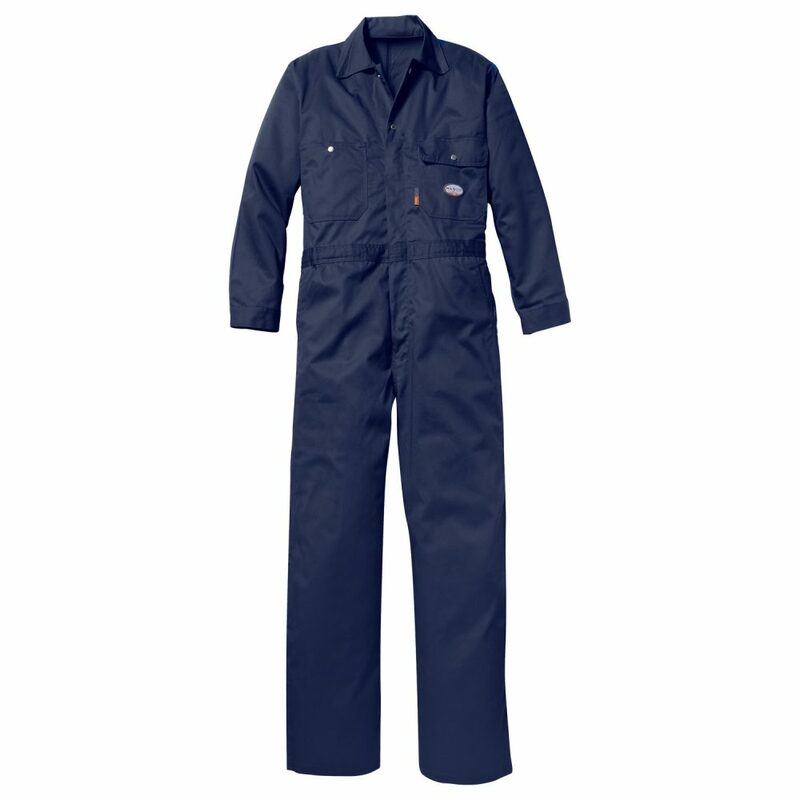 These coveralls’ high HRC rating of CAT 2 make them appropriate for work environments involving electrics, flammable materials and high temperatures. They also protect the wearer from flash fire and electric arc flash hazards. You can count on your coveralls’ flame resistance when you use the correct washing methods. Follow the care instructions to keep your garment protective for years. This listing shows the Navy and the Khaki Rasco FR coveralls. To check the availability of additional sizes or colors, call us at (717) 747-1391. Different materials may have different fire ratings. Our experience offering pavement maintenance services gave us the knowledge to sell the best safety gear in the industry. We want our customers to have the equipment needed to defend themselves from work hazards. Add these coveralls to your cart or stop by our store in York, PA, to see them in person. Short 30", Regular 32", Long 34"